Buckle up and get ready for the ultimate thrill. 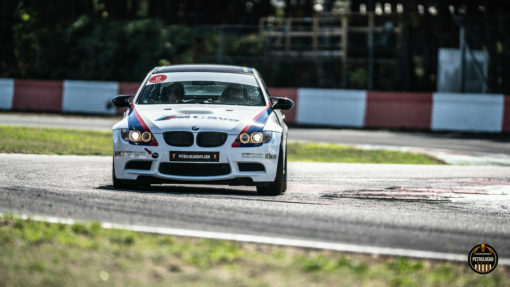 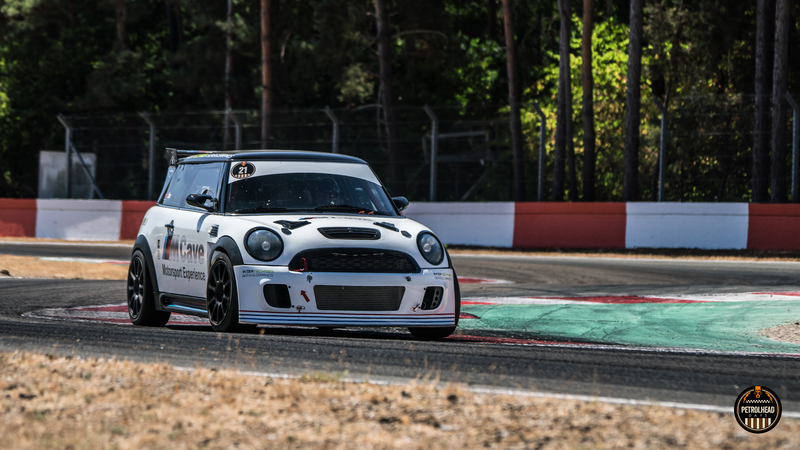 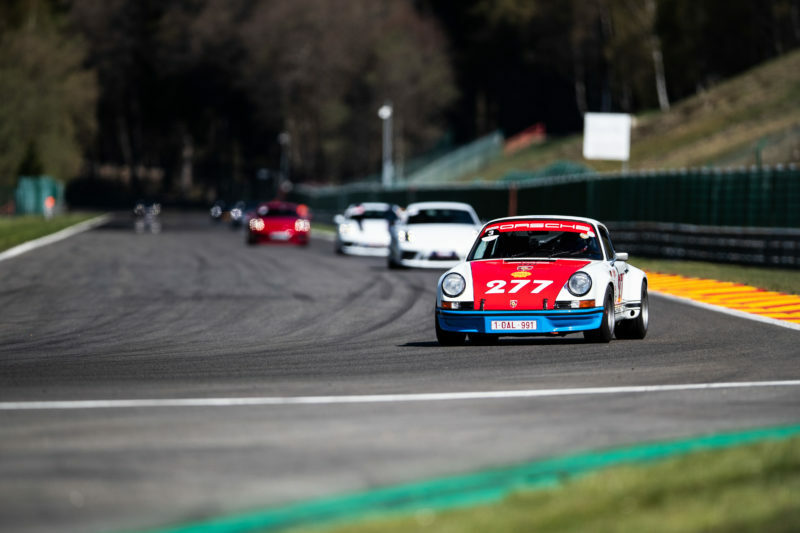 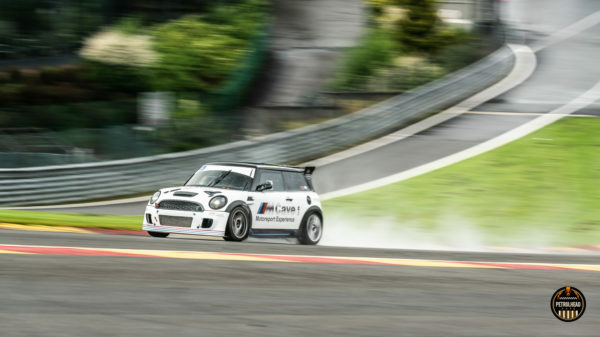 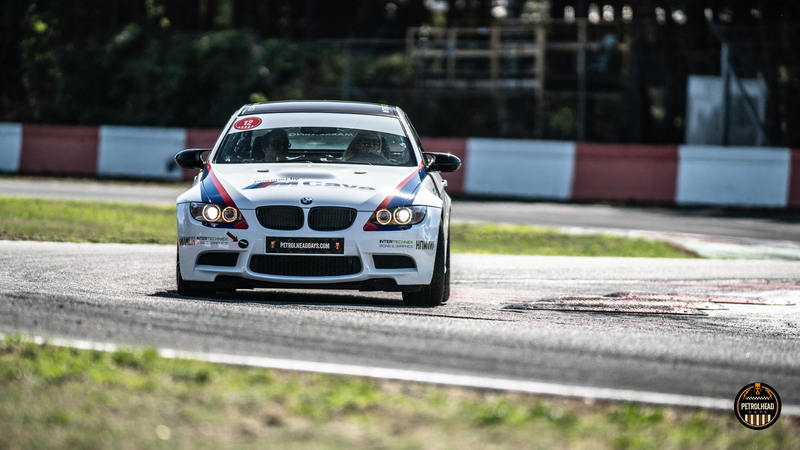 Our professional racing driver will take you onboard his MINI Challenge or BMW M235i Cup race cars for the biggest adrenaline rush of your life. 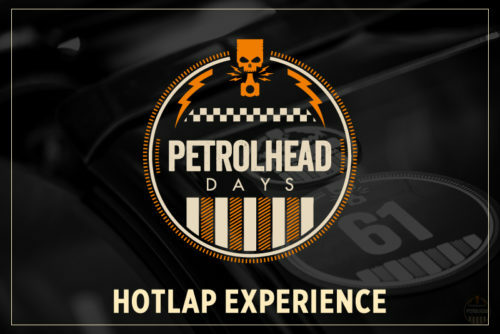 He will show you how it’s really done during 3 ‘hotlaps’ around the racetrack. 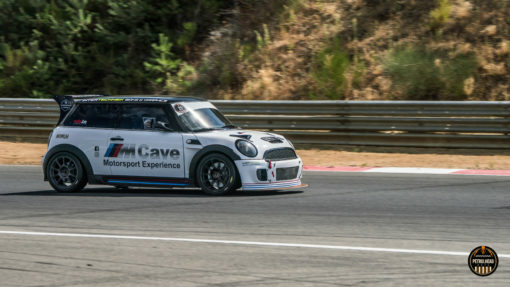 These ///M Cave Motorsport Experience cars are class winning cars in national and international racing series. 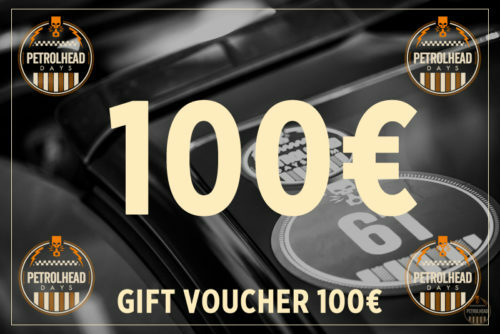 Want to surprise a friend, your partner or yourself? 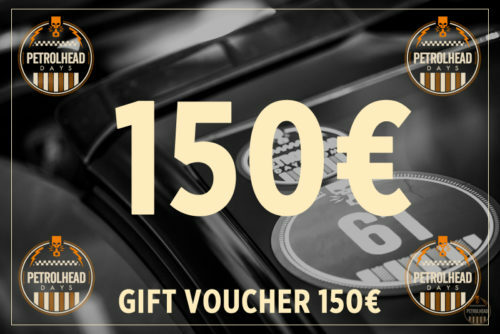 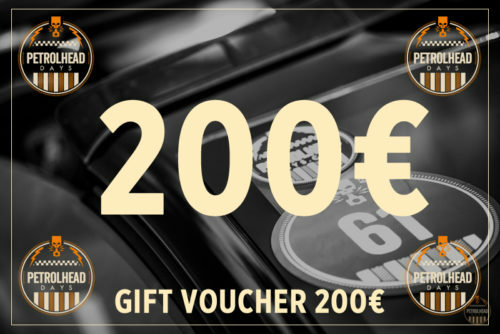 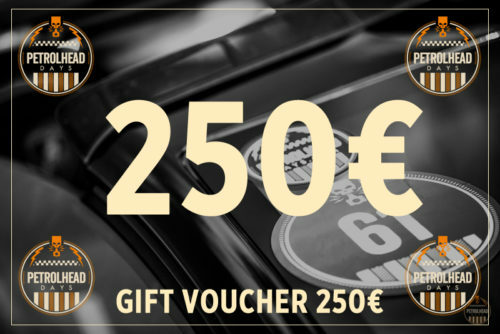 This is the gift every Petrolhead has always been hoping to get. 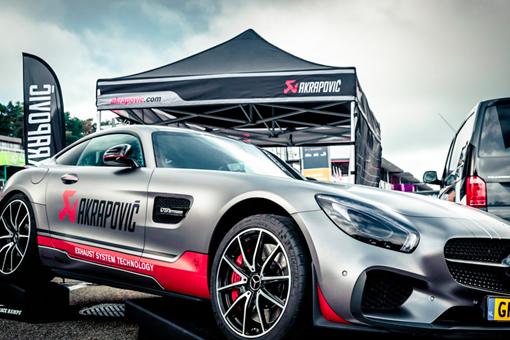 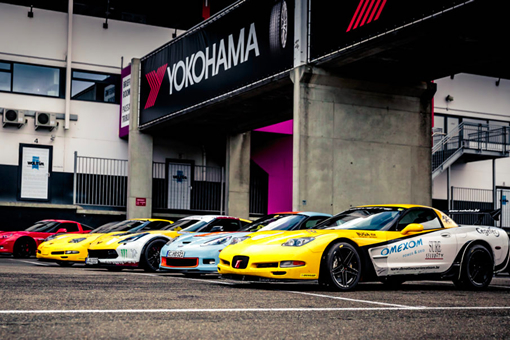 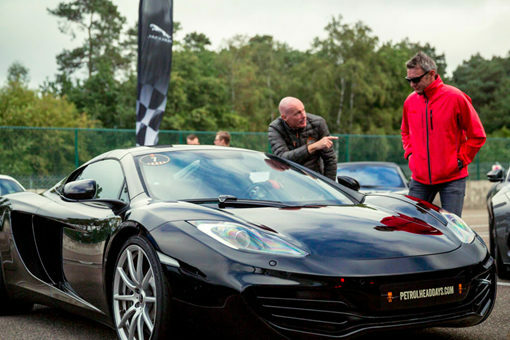 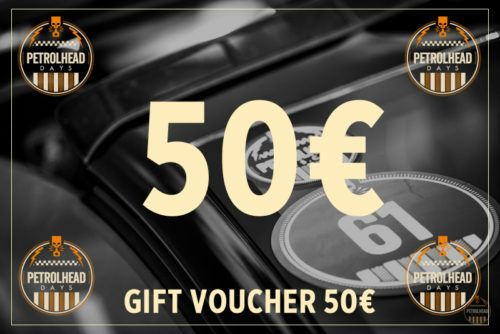 Book your Hotlap Experience now for only €90!